 (AXcess News) Washington – A Chinese activist imprisoned for speaking out against forced abortions in rural China was recognized Tuesday at the Capitol for his efforts. 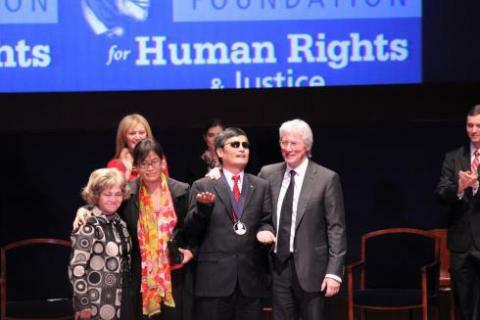 Chen Guangcheng,who received the Tom Lantos Human Rights Prize,has been a human rights advocate for decades. He was imprisoned for four years,and later put under house arrest for protesting forced abortions and sterilizations meant to comply with China’s one-child policy,which allows only one child per family. Despite being blind,Chen was able to escape house arrest and take refuge at the U.S. embassy in China. He and his family have been living in New York City for nine months. “Even though the Chinese government would do anything to persecute those who stand up for human rights,fortunately,history shows clearly and unfailingly that aggression and violence cannot destroy the truth and cannot eliminate what is good and kind in human nature,” Chen said. Chen is the fourth person to receive the Tom Lantos award. The last three winners were the Dalai Lama,Holocaust survivor and author Elie Wiesel and humanitarian Paul Rusesabagina,who saved more than 1,200 people during the 1994 Rwandan genocide. The award is given by the Lantos Foundation for Human Rights and Justice,which was founded by the late Rep. Tom Lantos,D-Calif.
Rep. Jim McGovern,D-Mass.,commended Chen for his work. Sen. Kelly Ayotte,R-N.H.,said persecuted people around the world need to know the U.S. cares and appreciates their suffering. “We will do anything we can to stand with them and to help them,” Ayotte said. Chen’s wife,Yuan Weijing – who’s an activist – and their two children attended. Lantos’s widow,Annette Tillemann,presented the award to Chen. Gere spoke before Chen accepted his award.